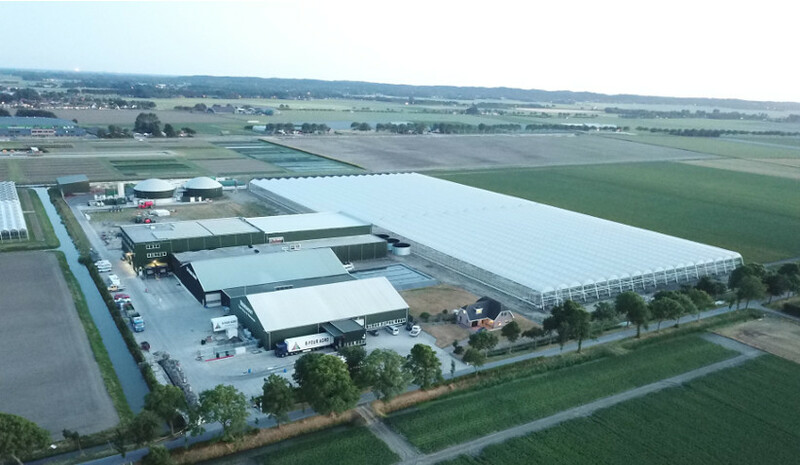 B4Hydrogrow’s’s aim is to get the largest yield and the highest-quality lettuces from every square metre of growing space. To do this, it will invest heavily in automated production, an advanced growing system and 100% LED lighting. LEDs give off much less heat than SON-T lamps and are up to 40% more energy efficient, allowing a higher light level than would be possible using SON-T lamps. The specific wavelengths of light available with Plessey’s Hyperion grow light can result in a denser, more compact crop, with better colouration.